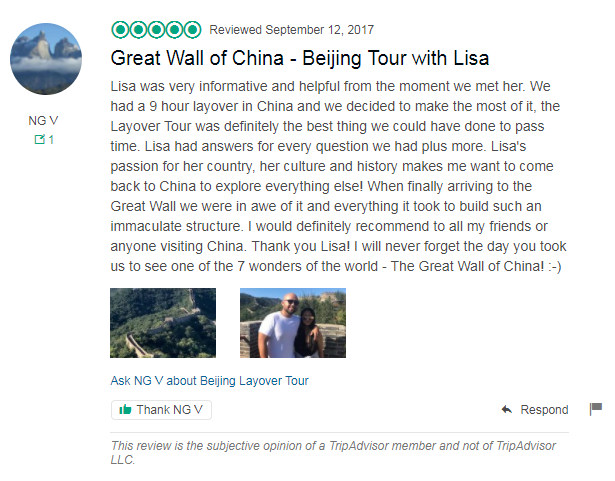 Tour Description: You will find our tour guide waiting for you at the arrival hall of Beijing airport, holding a paper sign with your name on for you to recognize. Drive to the beautiful royal garden Summer Palace to trace the past leisure life of Chinese emperors. 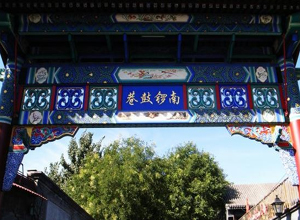 Then transfer to the Hutong area where you can see the real life of Beijing ordinaries. An interesting rickshaw trip is arranged in the Hutong alleys. Be escorted back to airport after the trip. Is PayPal the only method of making the deposit? I am out of the country and have not made any clearances with them before leaving. I would prefer to use a credit card for the deposit. Yes, the PayPal is the only method of making the deposit. But you can pay with your credit card via our PayPal invoice. Do not login your PayPal account, just fill your card information to our invoice. PayPal accepts all major credit cards and debit cards.